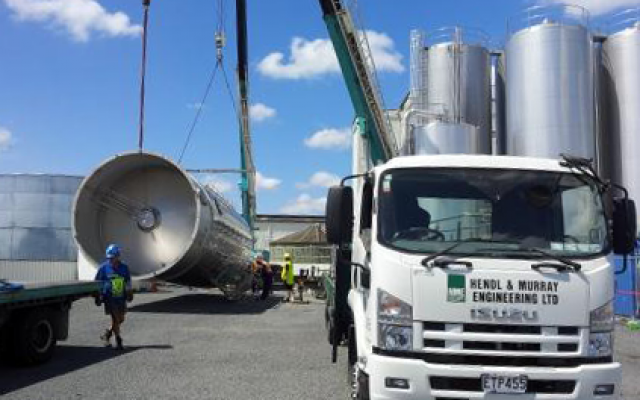 stainless steel tanks, vessels, silos, process plant and equipment together with on-site piping, services installation and pipebridge contracts. A proud history and commitment to quality has seen HME become a recognised leader in both the domestic and international markets. 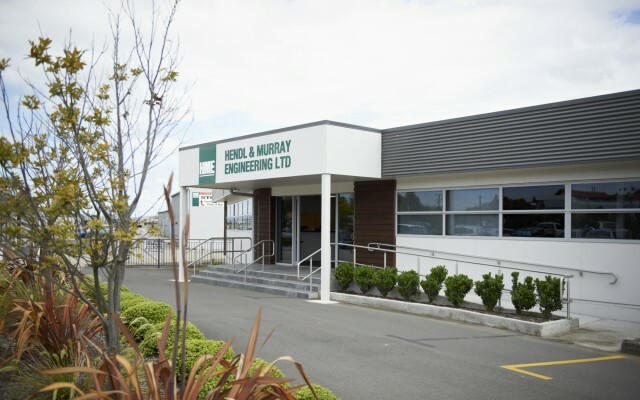 Hendl & Murray Engineering Ltd (HME) offers clients innovative and economical solutions. Our in-house design engineers are more than happy to discuss any design requirements you may have. 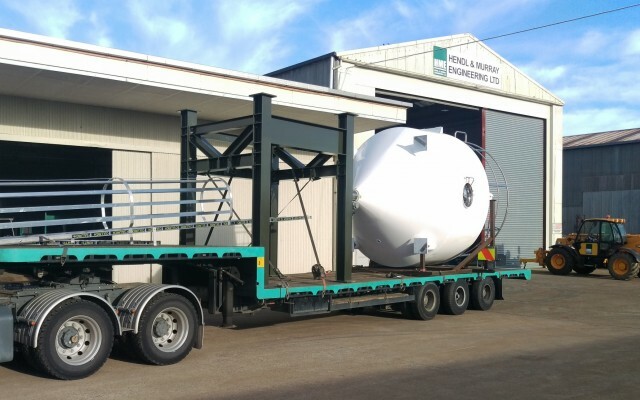 Our workshop has the facilities and tradesmen to meet your fabrication requirements. 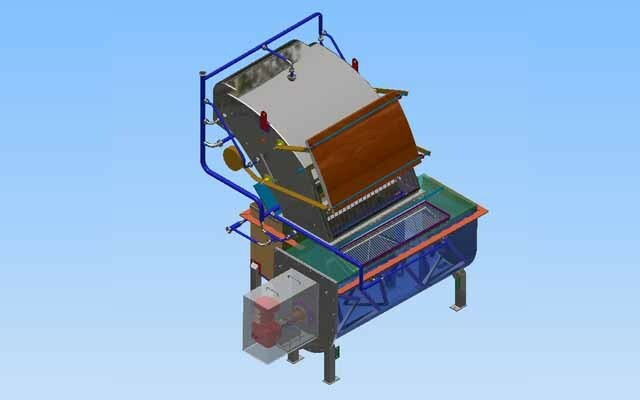 HME has experienced personnel to carry out any type of on-site installation project.